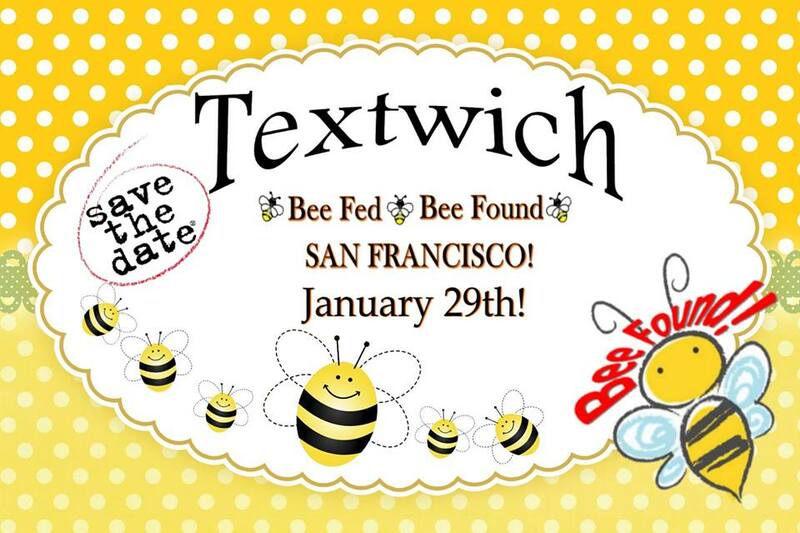 On SUNDAY, Jan 29th., Claude and I will join Textwich (see attached) in distributing 500 bagged lunches, water, 200 socks, tents and sleeping bags to the homeless. If you would like to volunteer - please join us SUNDAY, JAN 29TH @12:30 pm (feeding starts at 1pm) in front of the Salvation Army in the Tenderloin 242 Turk Street (at Jones St) in San Francisco. PLEASE FEEL FREE TO BRING A FEW BAGGED LUNCHES & WATER or other items (socks, caps, mittens or toiletries) to donate to the homeless. 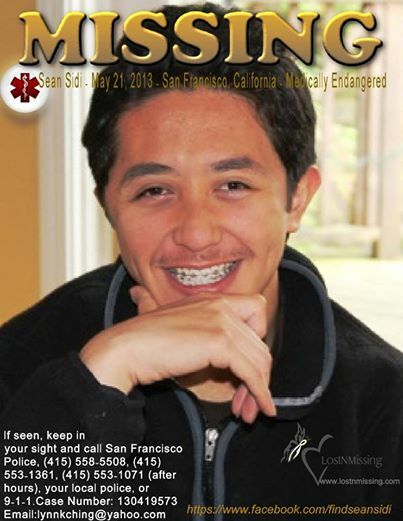 Each bagged lunch will contain a flier featuring a missing person from San Francisco. 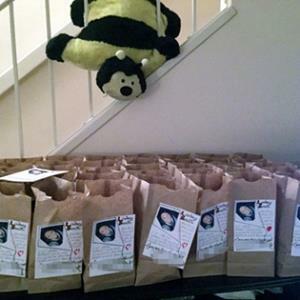 At 3 pm, we will caravan over to Golden Gate Park to distribute additional bagged lunches.